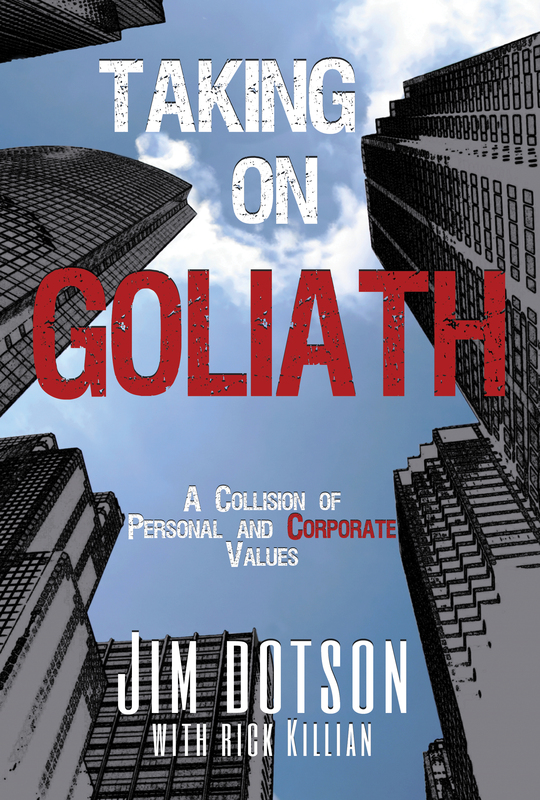 Receive Free Sample Chapters of Taking On Goliath and More! You have Successfully Subscribed! For free chapters, click on "the workshop" in the menu at the top!